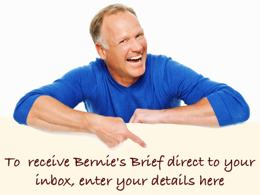 Bernie Kroczek Real Estate | Its Official… Auctions are No Good! President of the Real Estate Institute of WA (REIWA), Mr Alan Bourke, was reported in the Sunday Times (March 6, 2011) as saying that auctions are a poor choice for sellers. With almost 17,000 homes on the market in Perth, buyers are ever cautious with their money, following the GFC, in a market which has hardly moved since 2007. In such a market Mr Bourke said, auctions limited the number of buyers a property can attract. He said, “Today’s buyers wanted the extra safeguard of a property purchase being subject to finance or subject to the sale of their own home”. Auctions do not allow for that. Very few people are in a position to offer cash for a property and then settle in 30 days! Therefore auctions greatly reduce the number of buyers able to bid on the day. 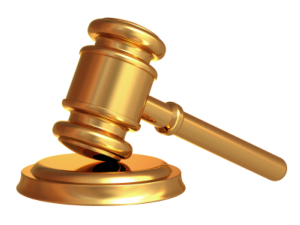 Of course real estate agents love auctions and some of the larger franchise groups are actively promoting auctions. The reasons are, of course, obvious…..
With an Auction Program the agent gets maximum exposure, at the seller’s expense. It doesn’t matter to the agent whether the property sells on the day. 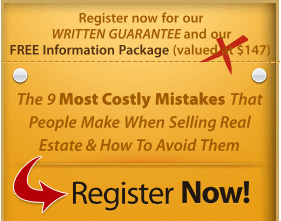 He has collected possibly dozens of enquiries which he can then use to obtain more business. And all at the seller’s expense, which more often than not, runs into the thousands of dollars. DON’T BE FOOLED! – Auctions get lower prices; that is if they sell at all! For more truth on auctions please visit Neil Jenman’s website.